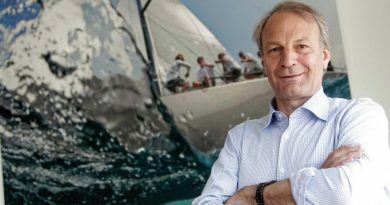 Central Europe’s in–water show is set for a 19th Record Show, with well over 300 registered exhibitors and 300 boats. 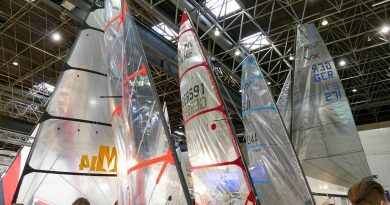 New exhibition space and floating tents added – an extra 1000m2 of space will be added near the entrance to Hall C to provide space for some exhibitors on the long waiting list. Floating exhibition tents will also be added to accommodate additional exhibitors on water. The pontoon bridge joining the north and west marinas will be doubled in width, while new congress facilities will be added. 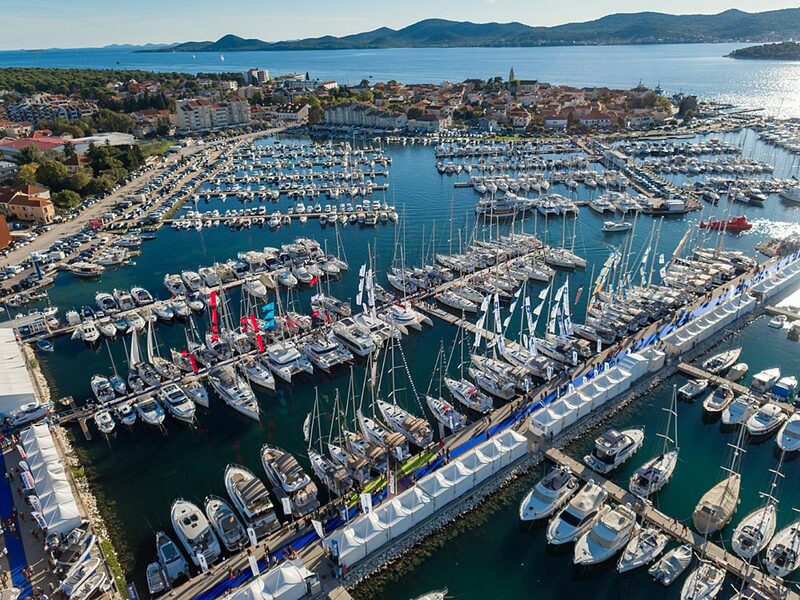 With new exhibitor space in short supply, Ilirija has created Biograd B2B, a Nautical Business Networking Event allowing business visitors to participate in the Biograd Boat Show without an exhibition stand. The entertainment program as usual will feature many live music performances including Neno Belan headlining the Saturday Open Party with a fireworks spectacle by Mirnovec, which will promote their Fun Park in Biograd, which will be open during the days of the show, offering a total family experience in Biorgad. Regattas – as usual there are many regattas during the show, with the BBS regatta open to the public, while the Samobor regatta continues to grow, and more than 450 participants will finish Offshore Challenge during the show. 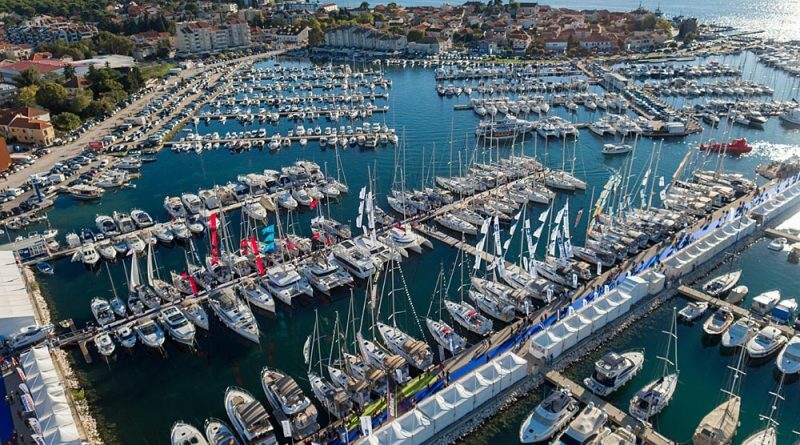 After 18 straight record shows, the Biograd Boat Show has firmly established itself as Central Europe’s in-water show, with the most exhibitors and vessels on the Adriatic. The key to the show’s success is the unique atmosphere in the intimate setting of Biograd and the impressive facilities and management of Ilirija d.d. which include Marina Kornati, Ilirija hotels, restaurants, and entertainment facilities. With more than 300 exhibitors and 300 vessels, this show is unique, as sunset marks the end of the exhibition day and the beginning of an on-site evening program offering great food and live entertainment each night, continuing into the town centre until the late hours. Also, many side events take place attracting locals as well as many affluent visitors from Central Europe that make a holiday of the event.